Be A Hero. Hook Your Friends Up. and Your Favorite Local Charity. Everyone has either been a part of a network marketing company, or knows a few friends who have. Complicated commission plans, minimum purchase requirements, selling parties, down line recruiting, pushing for reorders, and other drawbacks lead to massive burnout. Dealee has none of that. As a matter of fact, our multi-level system isn't really network marketing at all. 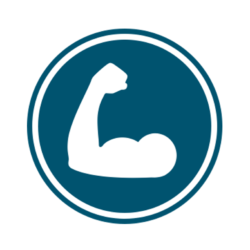 We are a referral platform on steroids. Tier 4: Where did that come from? With our referral system you get paid forever! When anyone in your down-line renews their membership, you get paid. Year after Year. No minimum requirements, no hoops to jump through, no bells to ring. You made the successful referral, helped a local non-profit raise money, and we won't ever stop saying thank you in the form of Cash! Who doesn't love passive income? We sure do. The system was designed to help busy non-profits raise much needed funds without using the other asset they are short on, time. What works for them works for you too. Enjoy cashing those checks as your downline does the inviting. Our Referral Platform is so strong that it adds up fast! Invite 2 people a week, & if your tiers average 3 invites each you earn $700. Do that every month, with a 70% renewal rate, you will be earning over $1500 a month of PASSIVE RECURRING INCOME in just two years. Not bad for giving away $30 gift certificates & helping people save money. With dealee you don't have to wait for payday to get paid. 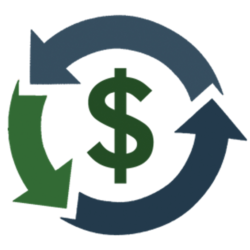 You can claim your cash earnings anytime you want, as often as you want. 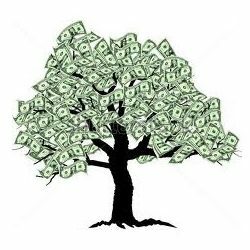 Just jump into your account and request your payout via Paypal or Venmo, and your money will be available to you by the next business day. Feels good to be in control of your own cash! If you are looking for flexible hours, unlimited earning potential, and a rewarding career helping non-profits reach their financial goals; we might be a perfect fit. 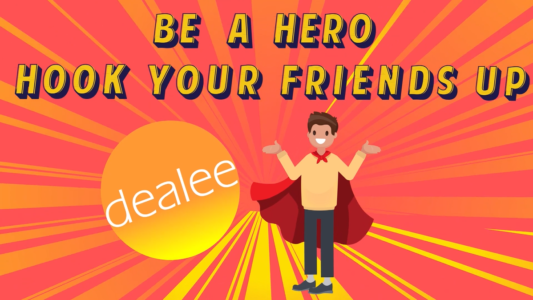 Our Dealee Ambassadors receive the tools and training needed to sell dealee memberships in bulk. We will train you to close hundreds of memberships at a time, and build a recurring income portfolio that can change your life. We are also looking for leaders who are interested in helping us launch into new markets. Inquire Below.